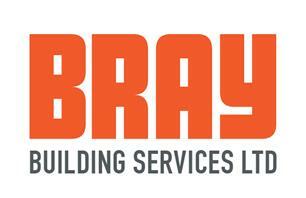 Bray Building Services Ltd - Bathrooms, Bedrooms, Builder, Damp Proofer, Kitchens based in Burbeary Road, West Yorkshire. We are a well-established company serving predominantly the Huddersfield and Holmfirth areas. We specialise in the interior alteration and refurbishment of properties including specialist damp proofing and timber preservation. We are proud to have been part of local community’s initiatives to restore heritage buildings and have received national recognition from the 'department for local communities and local government' at the houses of parliament.